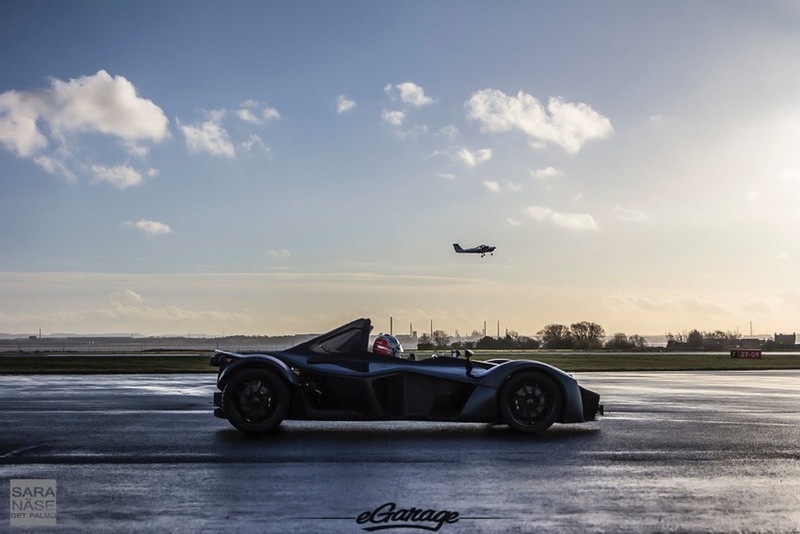 In November I got a message from one of the Briggs brothers, the founders of Briggs Automotive Company and the men behind the single-seater street-legal sports car (supercar) BAC Mono. 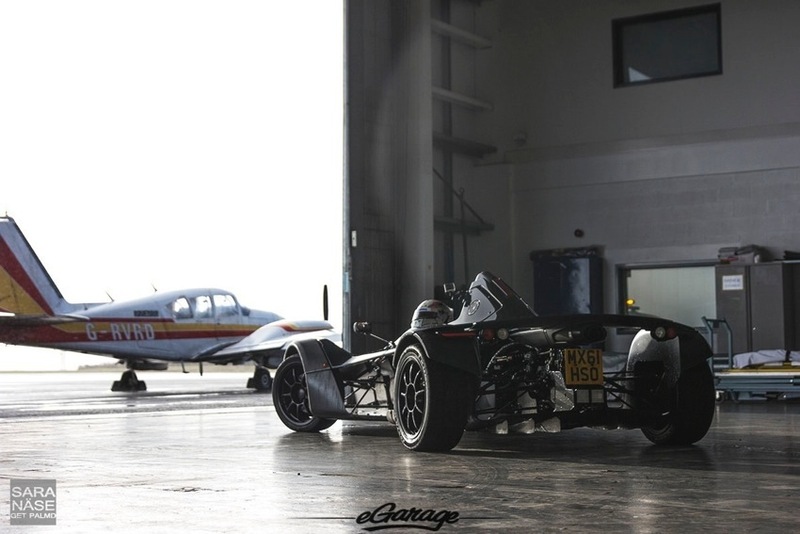 What first was an invitation to their yearly Christmas Party at their headquarters in Speke close to Liverpool, was then followed by a message mentioning the possibility to do a test drive of the BAC Mono. Our conversation on Twitter happened on 4th of December. A few hours later I had booked my flights to UK – it did not take much to convince me it was a great idea. I have been following the Briggs company almost since the beginning – they founded the company in 2009, but the car was launched in 2011. In early 2013, I wrote a feature of the car for Centurion Magazine. Since then, I have been hoping to see it live. Really just seeing it and getting a tour around the factory would have been enough for me because I find that car so fascinating. I never even imagined I would be able to drive one this soon. That was a real privilege and I am so thankful for the experience. Going to the UK you always know that if you get bad weather, you got what you expected, and if you get good weather, you are damn lucky. When I walked out from Manchester Airport to pick up my rental car it was snowing. When I arrived in my hotel in Speke it was raining with a little sun peeking out threw the clouds. Snow would have been more of a problem, but a little rain was not an issue for this car – or me. 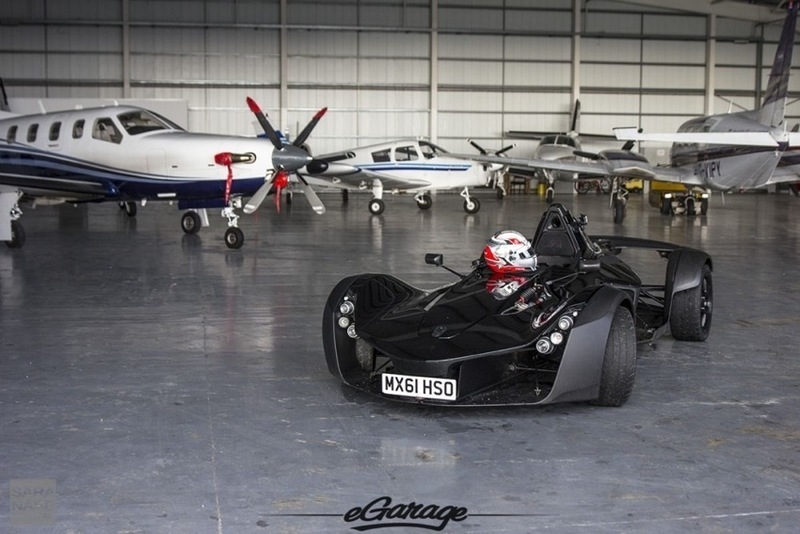 Not long after my arrival to the Briggs facilities I found myself seated in the BAC Mono. 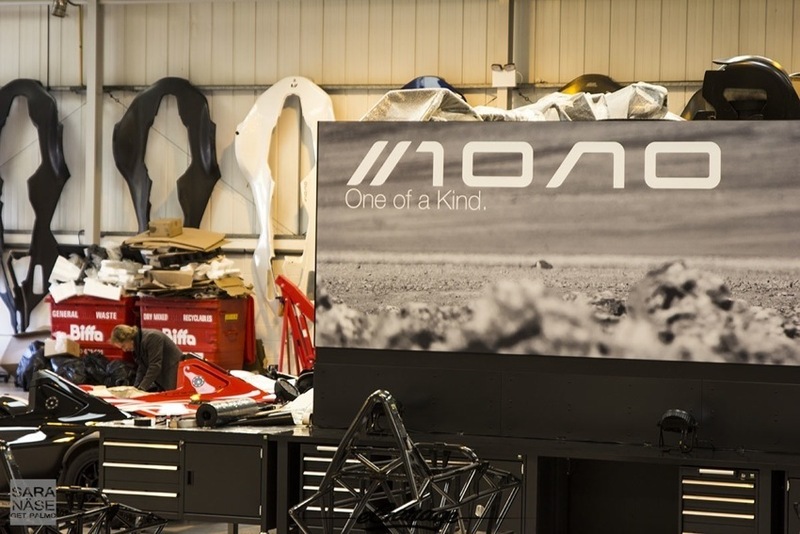 With the pedals adjusted to my length – nothing you can do about the seat as it is always custom made for the driver, so I received a little extra support from Neill Briggs personal seat. I was in a driving position I have never experienced before, wondering how I will be able to maneuver this car around corners when I could not even see the curbs. 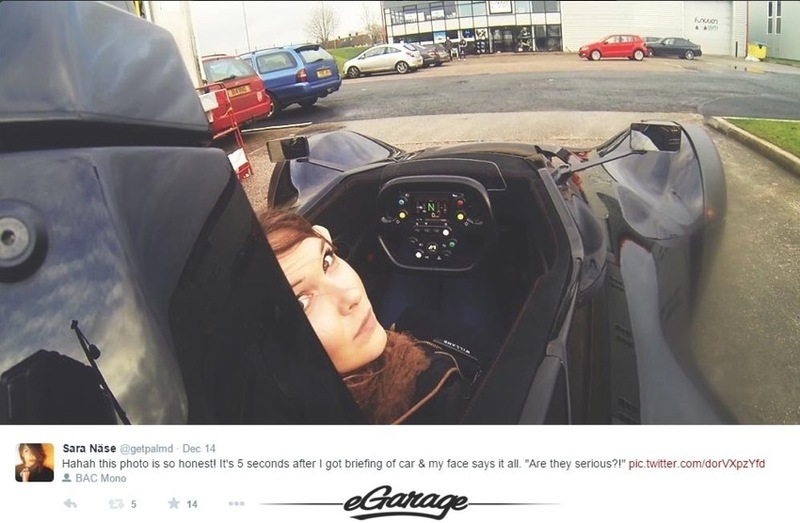 You sit so close to the road – like in a real race car cockpit. Hundreds of thoughts running through my head. The last thing I wanted to do was to destroy their precious demo car with a price tag of about £110K. 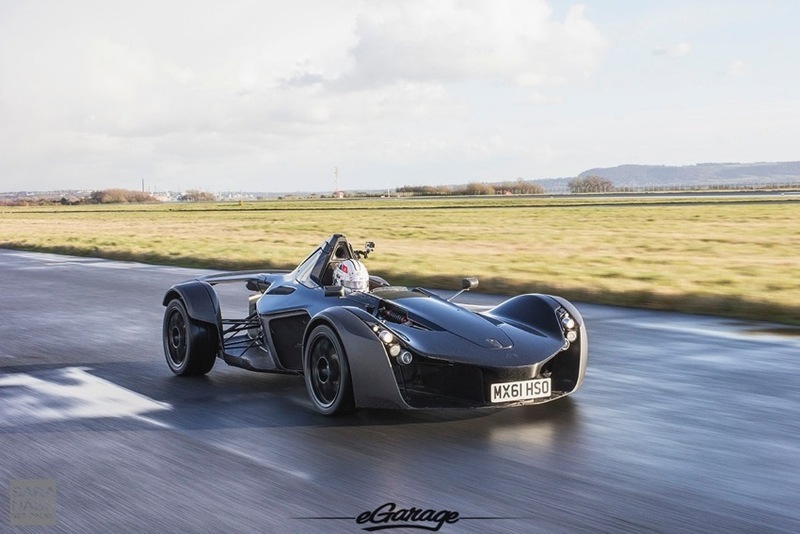 After a short car briefing from Oliver James Webb, the official test driver for BAC Mono and also a talented Le Mans and Formula race driver, it was time to get out on the roads. So I rolled out on streets around Speke and Liverpool, following Oliver’s car in front of me. We drove on busy roads, we drove on quiet country roads, we drove in city traffic, and I loved every minute of the experience. 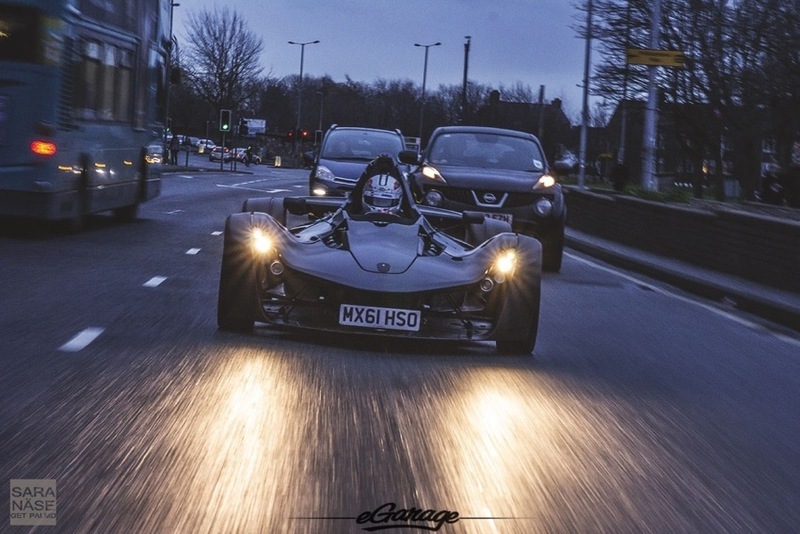 After my first test drive in the afternoon we again went out to shoot some evening photos of the BAC Mono around Liverpool. You feel like you are illegally on public roads because this car does not look like it belongs there, but it feels like you could go anywhere you want with it, and that is beautiful. To stop at the traffic lights in the city and have to crawl in first gear in queues, which the car does so nicely that it does not even feel like an unnatural place to be in seated in a car like this. And to accelerate out on big main roads and feel like you could drive down to London in this on a rainy day and still probably arrive thinking “what an awesome journey that was”. I love the Hewland F3-specification six-speed sequential gearbox this car has. 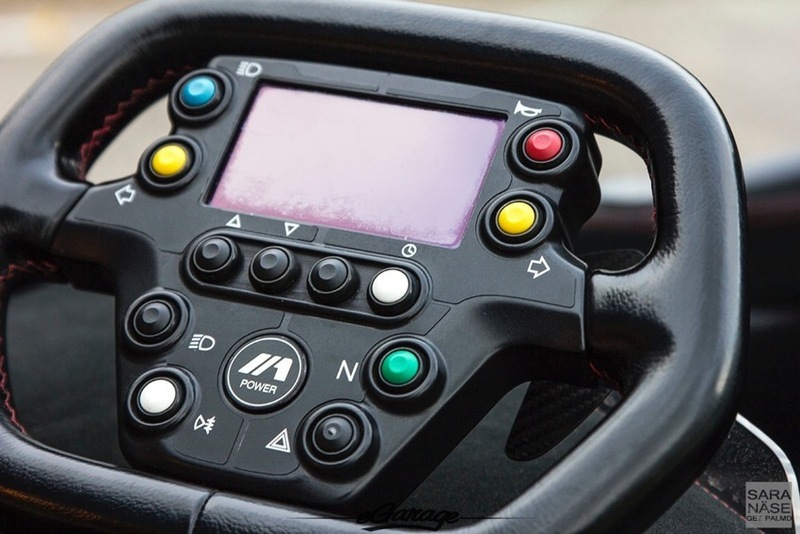 During the briefing, Oliver instructed me that in first gear you still need the clutch pedal for a smooth take off, but after that you do not need to touch it, every gear change is done with the paddle shifters on the steering wheel. 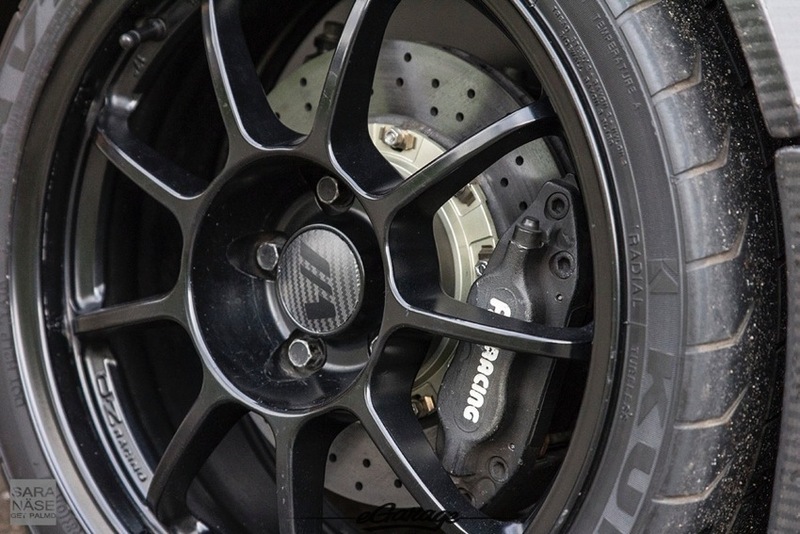 If you’re in lower gears and still use the clutch pedal it will indeed shift gears more smoothly, but I, of course, want that force that pushes you back in the seat when you shift gears without the clutch. 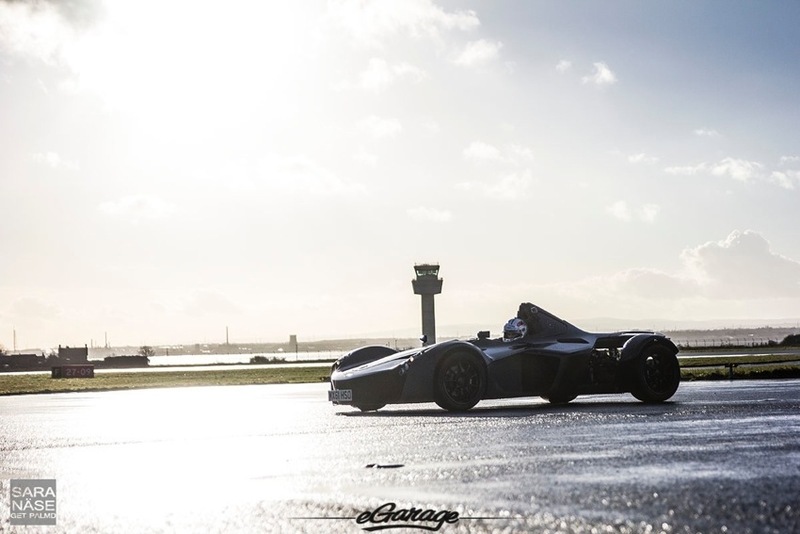 I do not want a smooth ride in the BAC Mono, I love the way you can feel the vibrations in the whole body and the car feels alive. That is the best explanation I can think of. This is like driving an animal, something with a lot of power in your hands, not just a machine. When Oliver kindly asked me if I want to drive the car back to the factory, I grabbed the helmet before he changed his mind and jumped in again. There was a craving to feel the car more, and that craving is still present today, more than one month later. I would just to love to drive it again, and again. I want to know what it feels like at 5am on a summer morning on Stelvio Pass – how a car like this would handle all those tight hairpin bends. 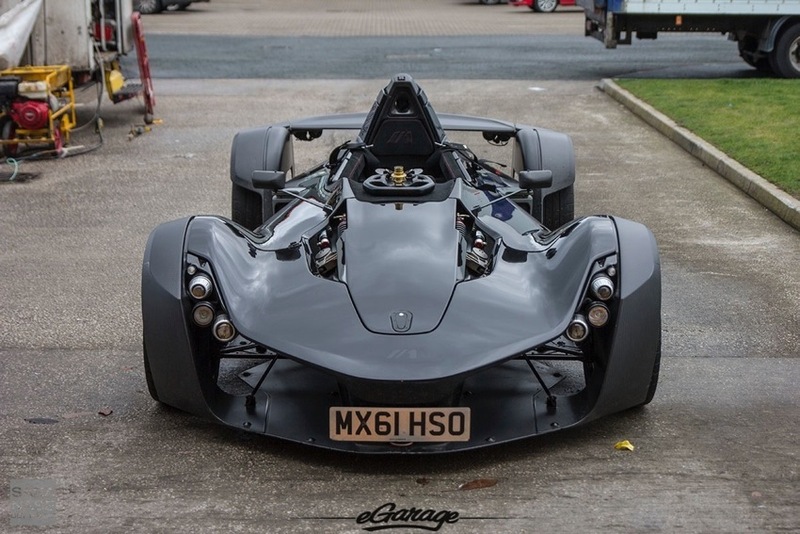 I want to take it on a track, to an environment where I’d have the courage to push the car to the limits (with the help of a longitudinally mounted 2.3L 4-cylinder Ford Duratec engine by Cosworth, 285bhp and 279Nm of torque, 0-100 km/h in 2.8 seconds and a top speed of 274 km/h, and a power to weight ratio of 520bhp per tonne which is better than a Bugatti Veyron – read: I am not finished with this car yet). Twitter followers had to deal with a woman in love. To my friends I told I need to own this car one day. That, if a car can be one’s soulmate, this would be mine. 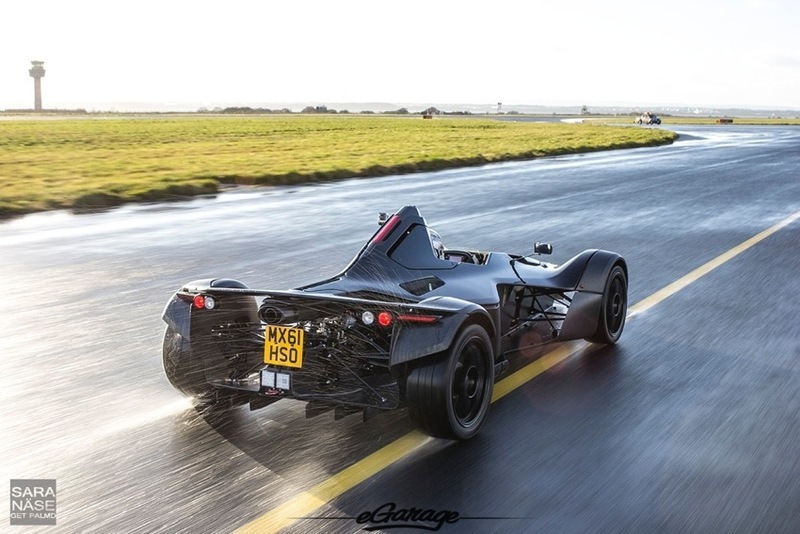 The BAC Mono is made for people who share my view of driving. With this I mean the following: I told one of my friends, a real car nut as well, what an incredible car this is. 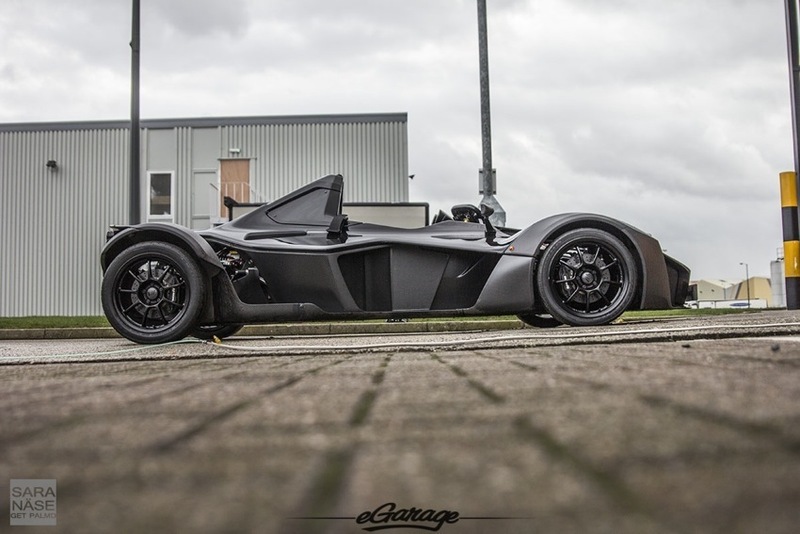 He said he could not personally buy a BAC Mono, because for him driving is sharing an experience with someone – basically he meant a car should have two seats. That is one way of looking at it but I am the exact opposite to him. I travel all the time on road trips in cars with two seats, even four or five sometimes. On these trips the only time I place someone in my passenger seat is when I take my dog with me. For me driving a special car is sharing an experience – with the car. 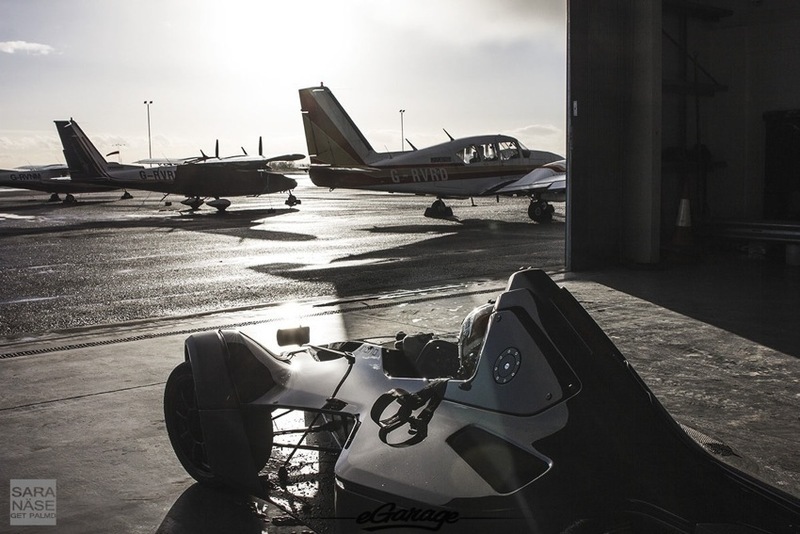 That is all I ask for, and when you can have that journey in something as incredible as a BAC Mono – that is all you really need. Not a passenger next to you. Just you and your Mono. It is so surprising to realize how well this car seems to work in daily life. 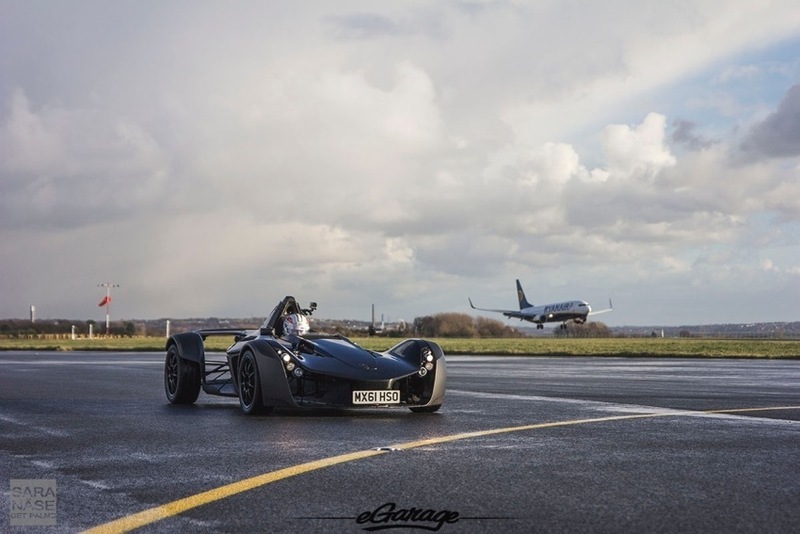 That if you would be crazy enough, and I probably could be but my dog would need a private chauffeur in that case, you could commute to the office in the BAC Mono Monday to Friday and in the weekends take it to a track, or a mountain pass. You could basically drive everywhere you want with it and end your days with a big smile on your face. Maybe I am crazy but for me joy is worth so much more than comfort or practicality. 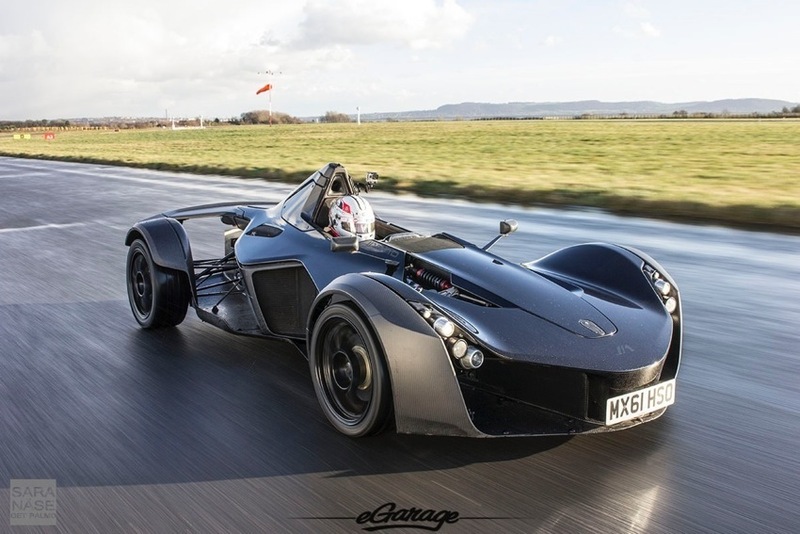 However, it comes with a higher price tag than many of the other cars people like to compare it to – Ariel Atom, Caterham, Radical, and similar. I like those companies also, but I do not think it is fair to compare these cars to each other. 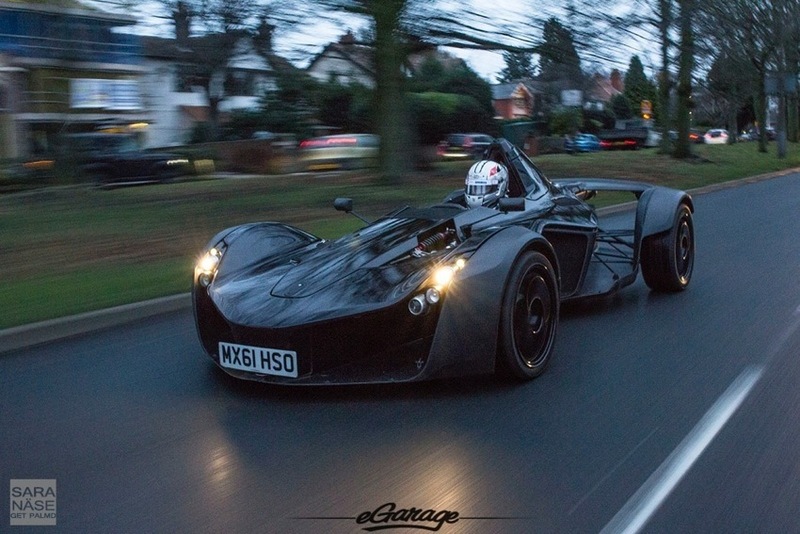 There really is no other car exactly like the BAC Mono out there. On the wall in the factory it says “Mono One of a kind.”. That is what it is. 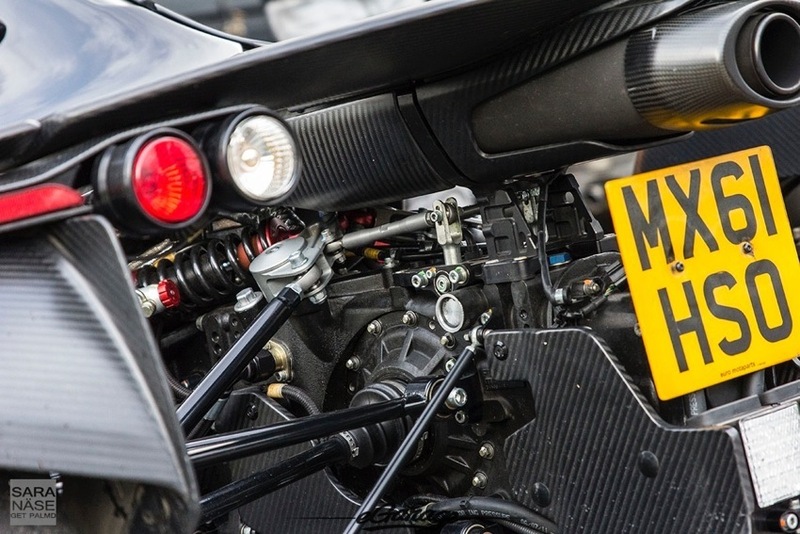 Visit the factory and have a look at the components they use – it is a hand-built car from high quality parts that is custom made for each individual customer. 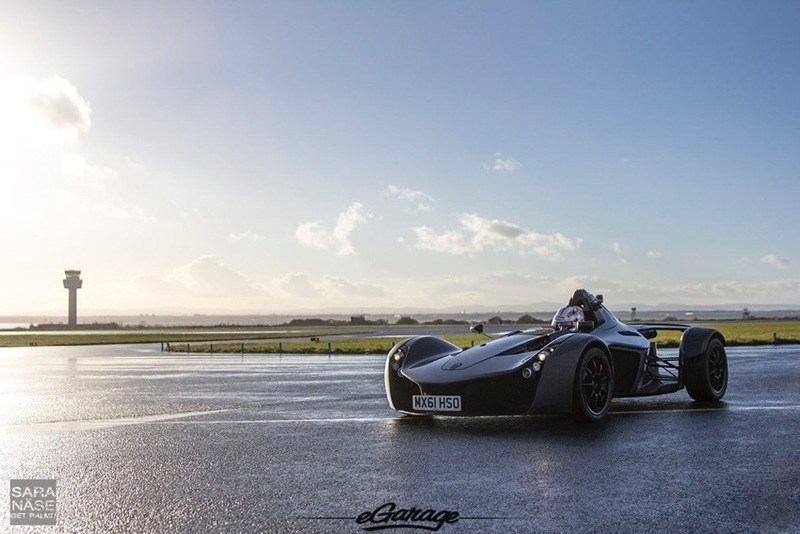 Take a closer look at that body and see all the carbon fibre – an expensive material but also the reason why this car weighs only 540kg. And always remember this is a car that, in 2009, two brothers who had a background working for manufacturers like Mercedes-Benz and Porsche, decided they wanted to design and build from scratch because they thought the world – and the real driving enthusiasts out there – needed a car as special as this. Their previous factory was big enough to build one car at a time. 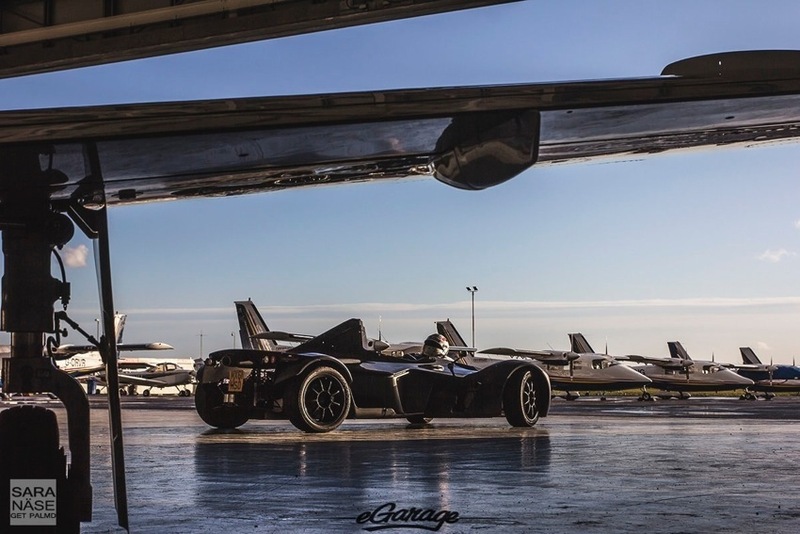 This year, they moved to a new place and can increase production, which means the waiting list for a BAC Mono gets shorter. But it is still a very small factory, and a very exclusive car. How inspiring it is when someone achieves their dream, builds their own dream car, and what a privilege it would be to one day be part of that special family of car owners. 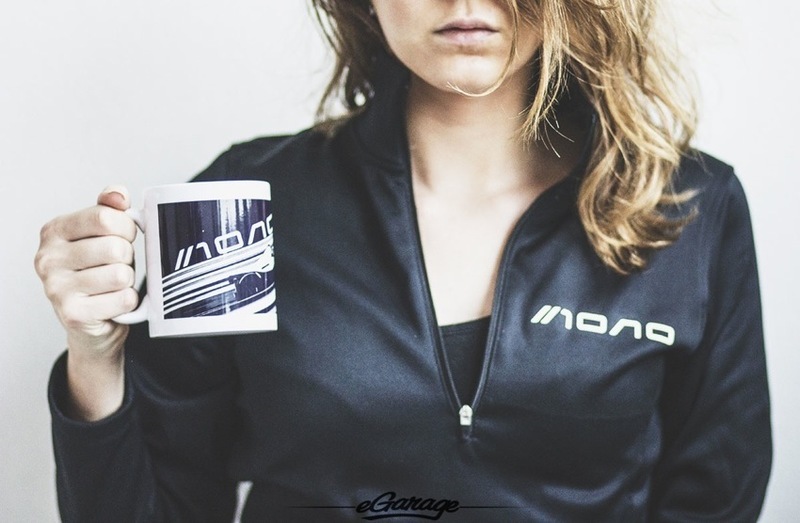 It starts with a coffee mug, and a jacket, then a custom helmet, and a racing suit, and of course the car. There will be a day when I will place an order. There might be smarter ways to invest your money as well. But personally I want to capture that feeling of driving something really incredible. To know that you can drive it whenever you want to, to any place you want to. If money can buy that wonderful feeling, you are spending wisely on yourself.